Here’s a short video that I made to share some tips I wish I knew in the beginning of my felting career. They will save you time and money! 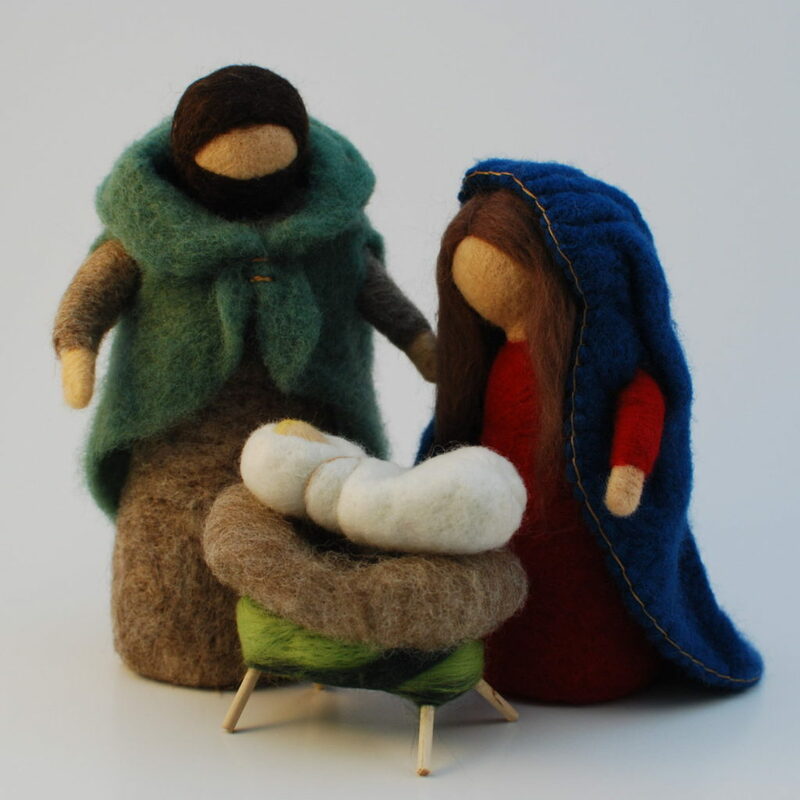 Needle felted Waldorf Nativity set. This is the first set I made. 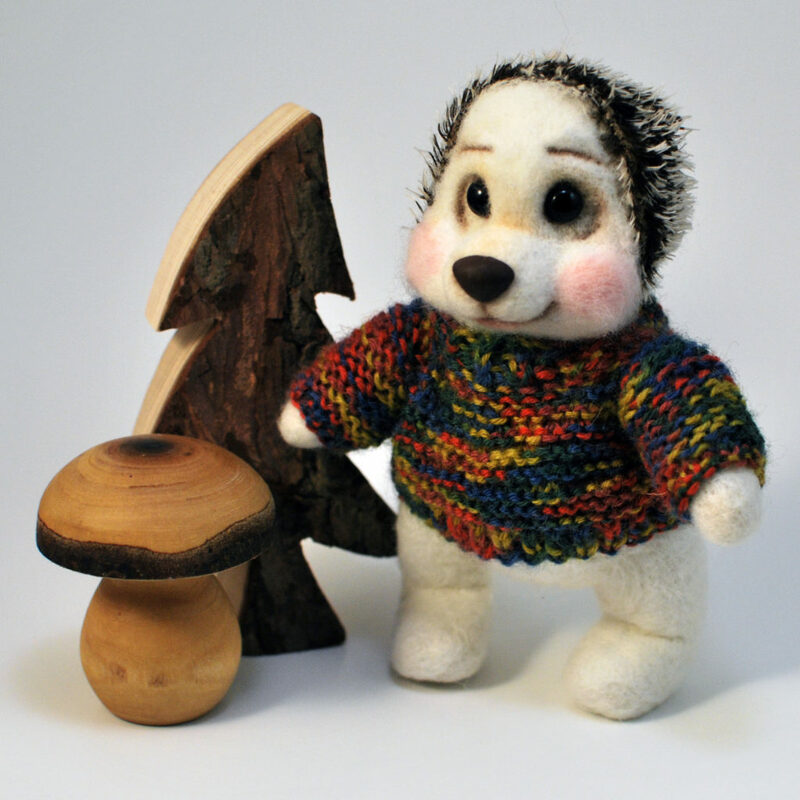 I shortly made another one – and shot a video of it – see the following posts. 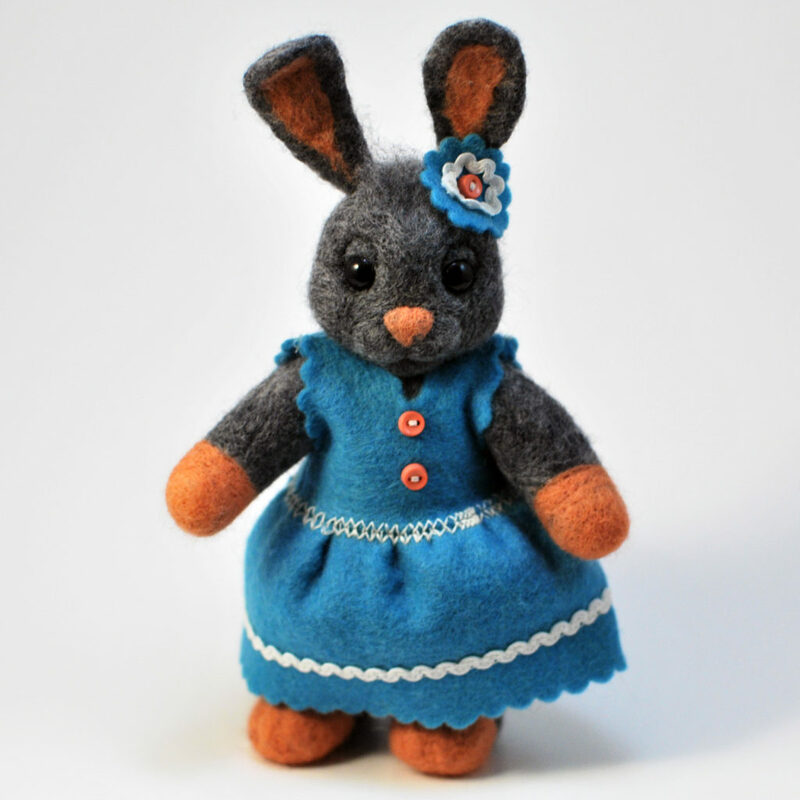 This is a video tutorial on how to make a stuffed goat from felt. 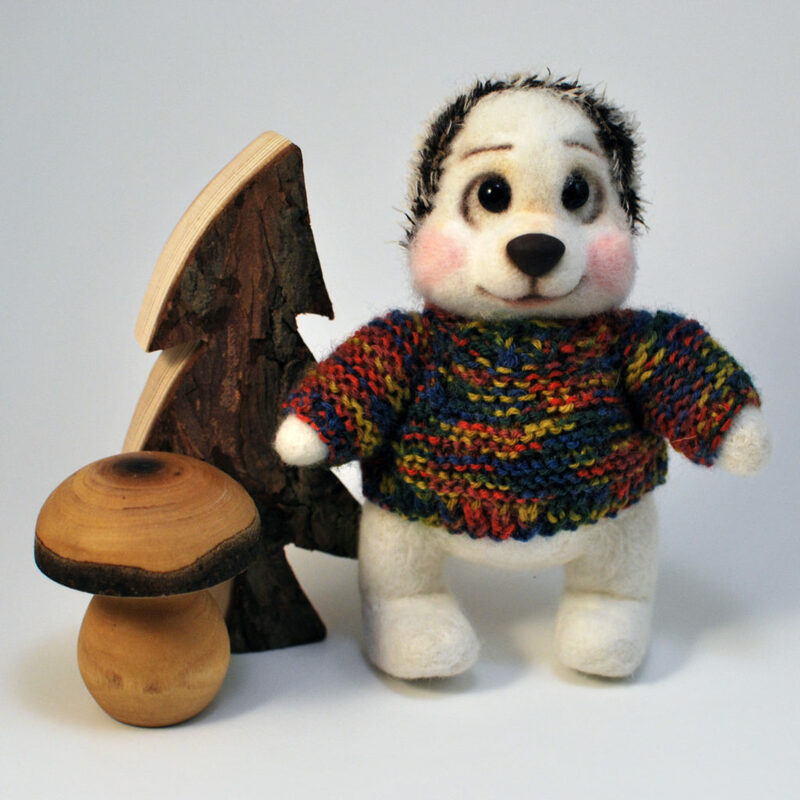 It is a fairly easy project, suitable for beginner craftspeople, and it makes a nice and durable toy for kids too. Enjoy and do share your feedback! Here comes another tutorial. This one is more beginner-oriented and it’s on how to needle felt a pumpkin. Here’s a new video – this time I tried to compress 1.5 hours of work into a quick timelapse to show the full process of making a fairy. 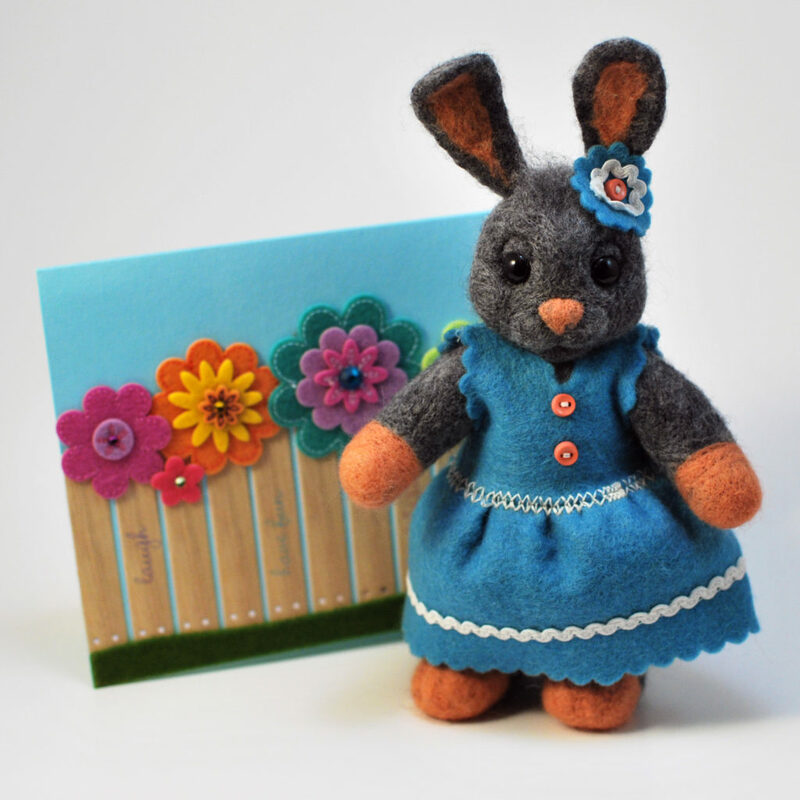 Here’s another video tutorial on how to needle felt a pregnant lady doll. Tiny little owl needle felting tutorial. A video tutorial on needle felting an owl. 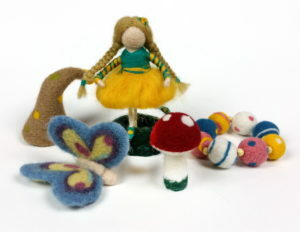 The purpose of this post is to save time and money for beginner needle felting artisans. Here I maintain a list of tools and materials I use. Here is another video tutorial on how to make a swallow bird. 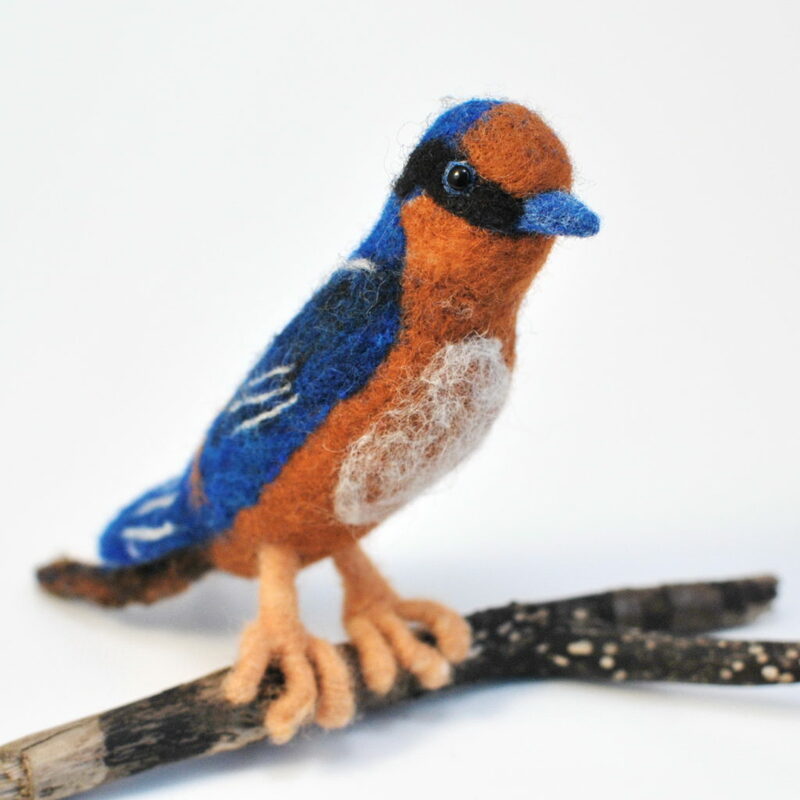 I recently felted a little swallow bird. She is about 6″ high. 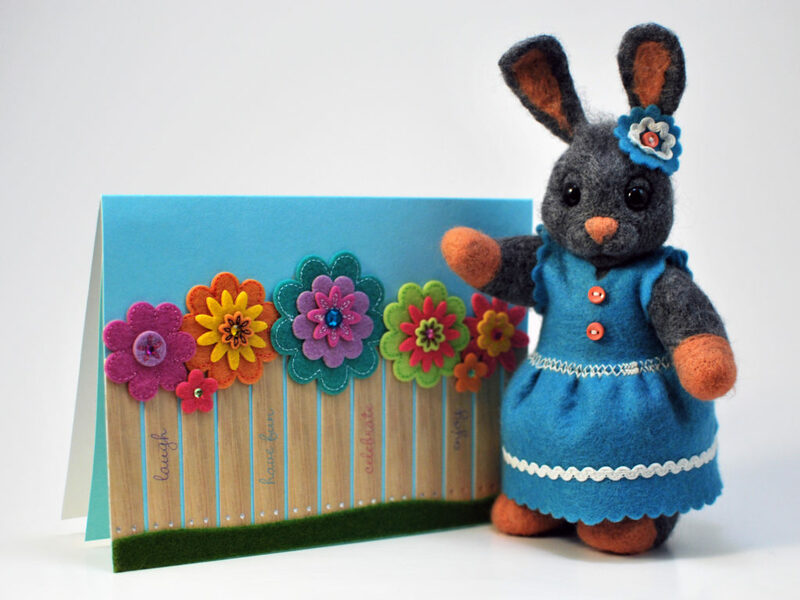 Here is a link to a video tutorial that shows the creation process. I am so excited to post my first video tutorial on YouTube today! Thanks to my lovely hubby for the music for the video. Please provide feedback so that I can make consequent tutorials better. 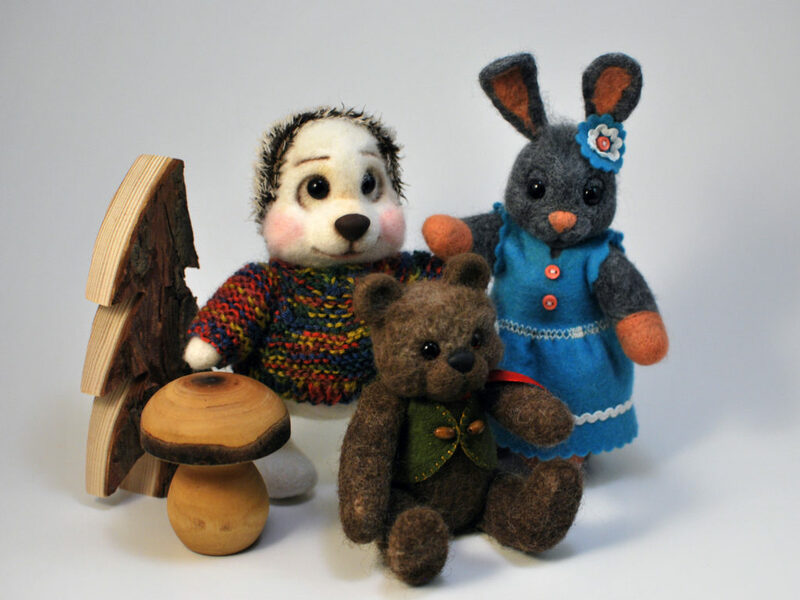 Here’s a group photo of our small needle felted wood creatures. Hi there! 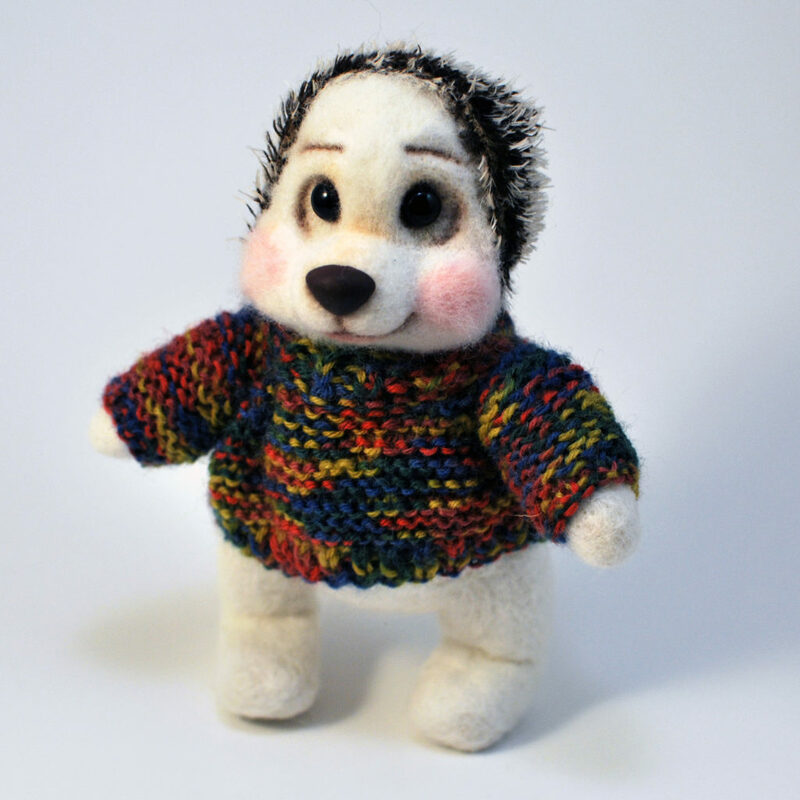 I’m a little (7″) hedgehog, made all from natural wool felt. Do you like my new sweater?